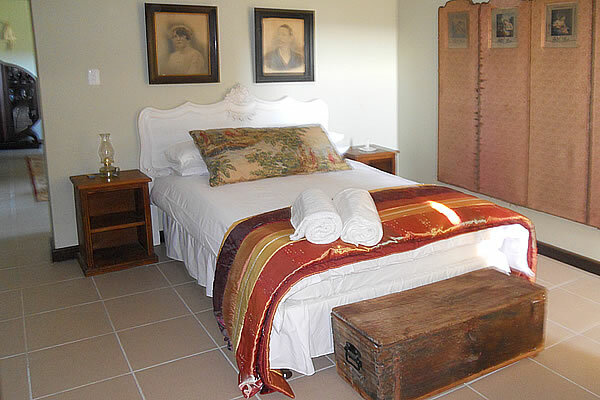 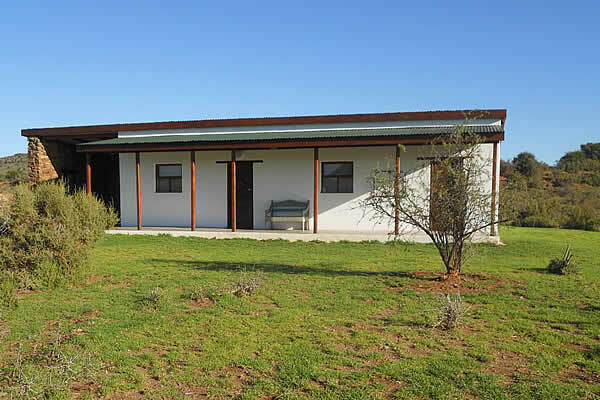 The Jail House is a fully restored house with a lovely view of Aasvoelberg and the Karoo veldt. 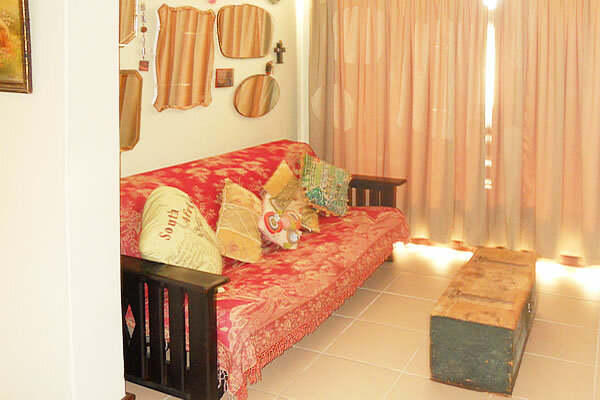 It has 1 bedroom and is ideally suited for a couple but has a sleeper couch in the lounge suitable for a child. 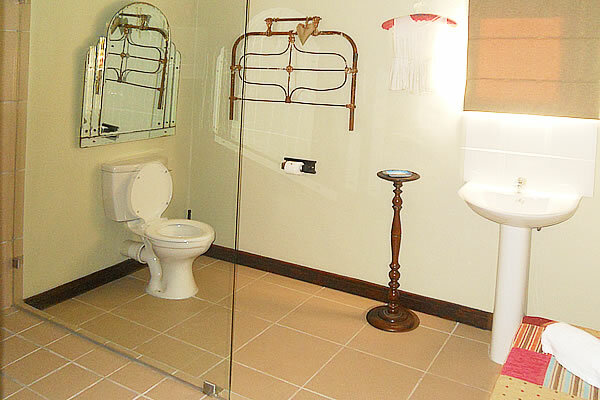 It is mostly used as a honey moon suite. 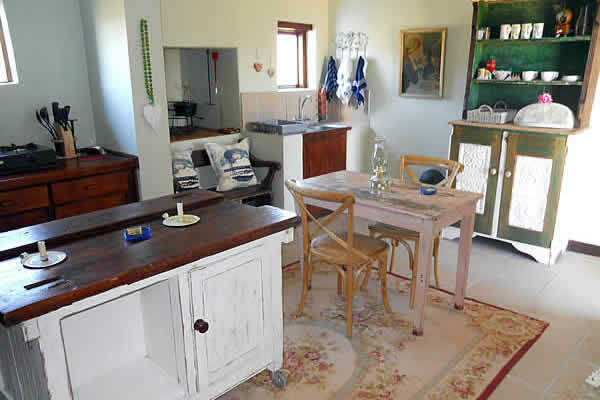 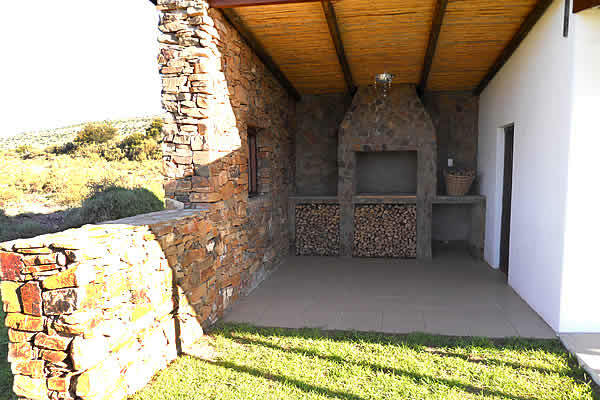 Gas stove and paraffin lamps provide a traditional Karoo Farm atmosphere at night.